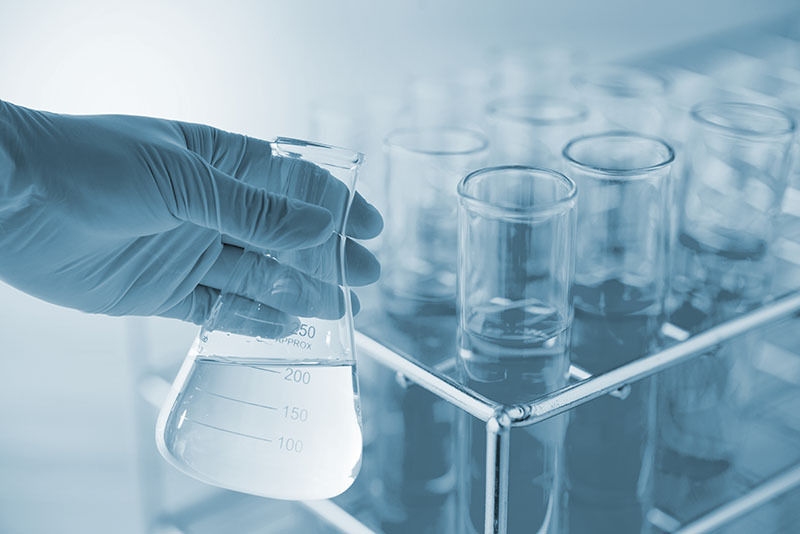 AOS Treatment Solutions carries a complete line of NSF-approved organic, inorganic, and blended coagulants and flocculants for municipal drinking water clarification. All charge densities and solids concentration products can be supplied in drums, tote-bins, or bulk. We also provide certified flocculants for bed control. Contact us to discover how AOS can save your organization time and money by implementing an industrial water treatment program customized for your facility’s specific needs.